The American Express Cobalt credit card offers rewards appealing to young professionals who dine out frequently and love to travel. Points earned with this card are good for Ticketmaster.ca credit, travel through American Express Travel Services, statement credits, or purchases on Amazon.ca. Millennials are the target market of the American Express Cobalt. Cardholders earn rewards for dining out in restaurants, buying their morning coffee, ordering food delivery, and buying groceries. Even purchases made in pubs and bars with the card accrue points. It’s worth noting that unlike competitor cards, AMEX Cobalt doesn’t have an annual limit or cap on the amount of rewards you can earn with the card. This differentiating factor makes it worthy of a permanent spot in your wallet, even after the first-year bonus period ends. Like most credit cards, the American Express Cobalt card comes with automatic perks that help make shopping and traveling a bit easier. The 30,000 bonus points cardholders can earn during their first year of owning the card are worth $300 in statement credits toward travel purchases, $300 toward Ticketmaster.ca purchases, or an eligible flight through the Fixed Points Travel Program. If you use the points accumulated with American Express Cobalt for travel, you’ll get the equivalent of $10 for every 1,000-point redemption. So, the money you spend in the food category earns a 5% return. This is excellent for a long-term rewards program. Other cards may beat it during the introductory rewards period, but their ongoing rewards aren’t as strong. Cardholders get a $10 statement credit toward travel expenses for every 1,000 points they have available to spend. This is a 5% return on dining and food purchases. Redeem a fixed number of points for eligible economy or business flights. AMEX Cobalt earns Membership Rewards Select points, which are not transferable directly to airlines. This is an important limitation of the card’s rewards program. This tier comes with a $300 base ticket price maximum. So, points in this scenario are worth $.02 each. 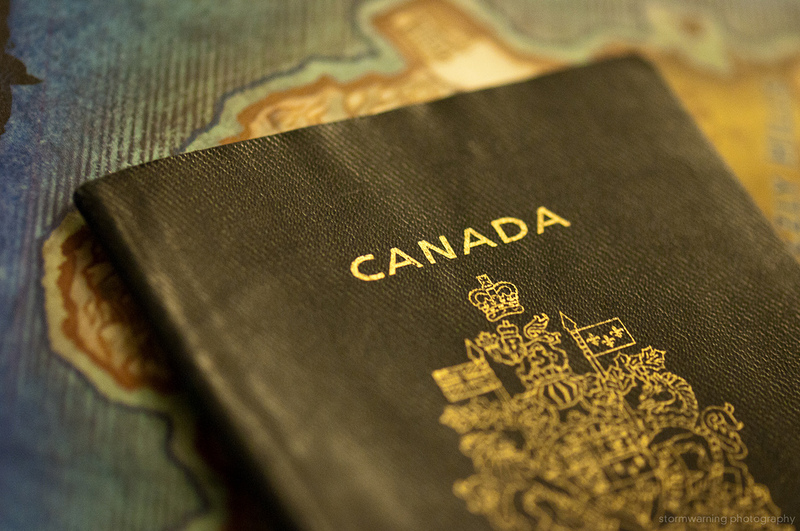 A 40,000-point redemption gets cardholders a flight from any Canadian province or territory to an adjacent province, territory, or U.S. state excluding Alaska. Maximum base ticket price in this tier is $700. European and worldwide destinations are also available through the Fixed Points Travel Program. Cardholders who want to transfer points to hotel programs have two choices. Starwood Preferred Guest points transfer at a 2:1 ratio. SPG points are valuable currency. A free hotel stay starts at 2,000 SPG points. Redeem points for five nights, and the fifth night is automatically free. Cardholders earn 2.5 SPG points or 7.1 Marriott points for every $100 they spend on groceries and dining with the card. SPG points transfer to Marriott at a ratio of 1:3. Hotel and air packages are a great value with a Marriott redemption. Asiana Club is another travel partner with SPG, and they offer some of the most luxurious first-class flights in the world. It’s possible to transfer points to Hilton HHonors at a ratio of 1:1, but a free night’s hotel stay starts at 5,000 points. In general, Hilton HHonors is a program with poor value. Transferring AMEX Cobalt Membership Rewards Select points to Hilton HHonors isn’t the best use of this credit card’s rewards program. Link the American Express Cobalt card to your Amazon.ca account to redeem points for purchases. Remaining charges can be automatically charged to your credit card. You’ll need 1,000 Membership Rewards points to get a $7 credit to use toward your Amazon.ca purchase. Use up to your total available points or use as many as you’d like for your purchase. This full-time 3.5% return on the card is still better than many competitors. Cardholders who pay for their tickets on Ticketmaster.ca with their American Express Cobalt card have the option to redeem membership points during checkout. The price of the tickets will appear as a charge to the AMEX Cobalt card. 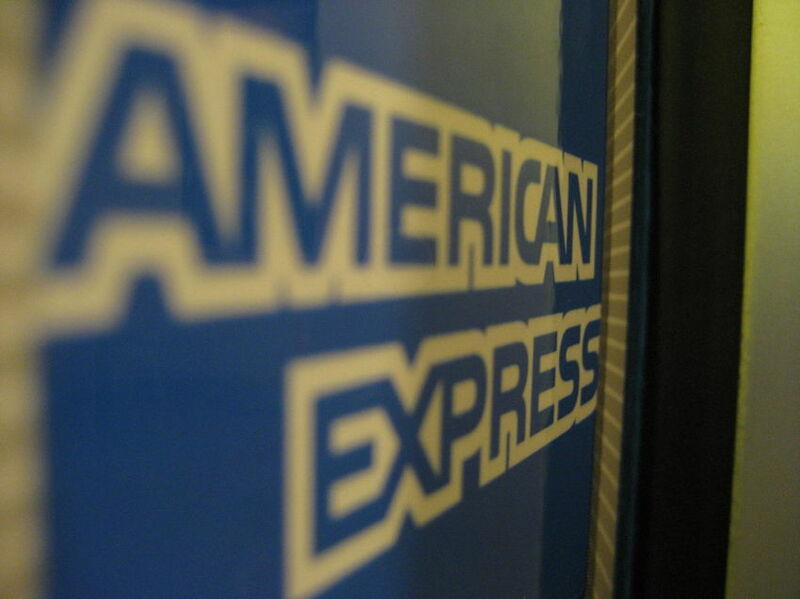 American Express takes points from the account and credits the corresponding amount to the card. Minimum redemption is 2,000 points for a $20 statement credit. This redemption method provides a decent value if the cardholder receives the bonus on purchases in the food category. At the 1% return level, this isn’t the best use of reward points. Cobalt cardholders who book travel through American Express Online can use Membership Rewards points, the Cobalt credit card, or a combination to pay for base fare, surcharges, taxes, and fees. Travelers who book through American Express Online pay the full amount of the airfare with their Cobalt credit card. They’ll receive a statement credit for the value of their points. Use a minimum of 1,000 points for a $7 statement credit toward any purchase made with the card within the past 90 days. Money spent in the food category earns you 3.5% back in the form of a statement credit. This isn’t the most profitable way to use points, of course. For people who don’t want to pay a fee to own a credit card, the $10 per month charge could be a real turn-off. There are plenty of no-fee cards on the market if the monthly charge is a deal-breaker. Check out the SimplyCash Card from American Express or the MBNA Rewards Platinum Plus Mastercard. American Express Cobalt cardholders should be sure to spend enough money on food, entertainment, and transportation to cover the $10 fee with rewards points. For those who don’t spend enough in those categories, there are better rewards credit card options out there. Membership Rewards Select Points don’t transfer directly to airlines. This could be a deal-breaker for people loyal to their favorite airline miles program. AMEX is shifting its focus to yearly rewards and annual fees to monthly rewards and monthly fees. Since many people think about their bills and income in a monthly format instead of a yearly format, this approach makes sense. With a points program that remains the same from month-to-month, it’s easy to remember which card to use when dining out or ordering food for delivery. This card extends the definition of dining out to include ordering food from any delivery service and buying groceries, making it easy to accumulate those valuable points. Even though it’s a credit card designed for Canadian millennials, people of all ages and lifestyles may find that the American Express Cobalt credit card is worth a closer look. Don't subscribe All Replies to my comments Notify me of followup comments via e-mail. You can also <a href='https://www.creditwalk.ca/comment-subscriptions/?srp=5650&srk=2648578ecea05c83754707575dc5a494&sra=s&srsrc=f'>subscribe</a> without commenting.